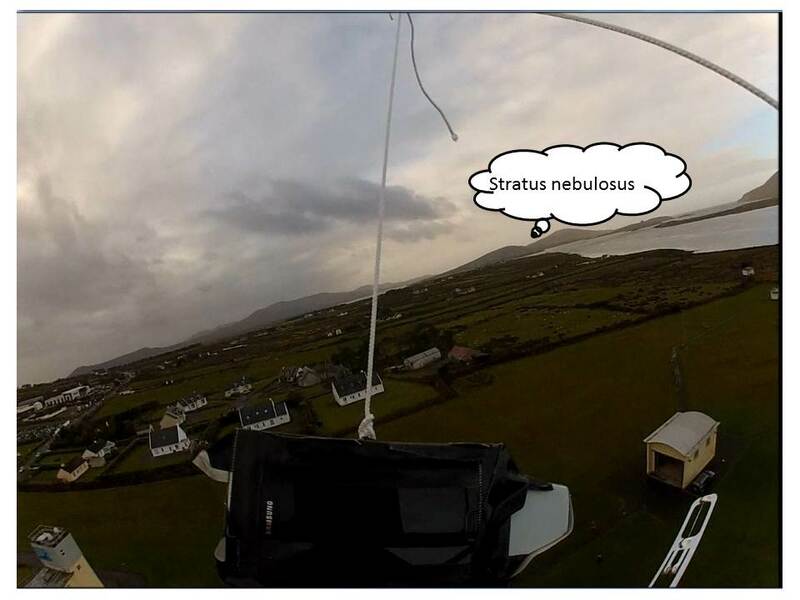 The Cloud Appreciation Society (http://cloudappreciationsociety.org),a group devoted to the enjoyment of clouds, has said that it will allow cloud to collectors to use images from their HAB flights in their balloon collections. Yes, check the date, it is not April 1st. 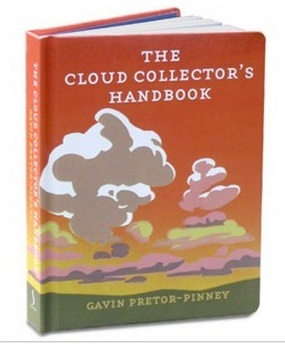 The Cloud Appreciation Society is a real group helping you to collect and understand cloud sightings. Till now it has been the domain of people taking photographs from the ground or from aircraft. Now collectors can include cloud photos taken from their HAB probes. This opens up more opportunity to collect less often seen high altitude clouds. So here is a message for all you HABists, make 2013 the year you started collecting your clouds!